…and then I had to find out what genre it was. Yes, arse about face, but it was my first book, and I didn’t want anything stunting the creative process. I then found out it was Metaphysical fiction. Yes, I didn’t know what Metaphysical fiction was until I’d written it, but now I do. 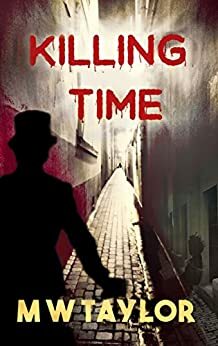 Only problem is, the new book, KILLING TIME, is a lot lot darker, and a historical fiction murder mystery. So should I have written it under a different name? 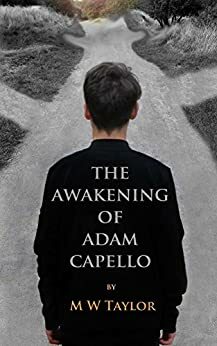 Tricky, as it is set in the same world of Awakening and even has Adam Capello and Martin Kale from the first book. 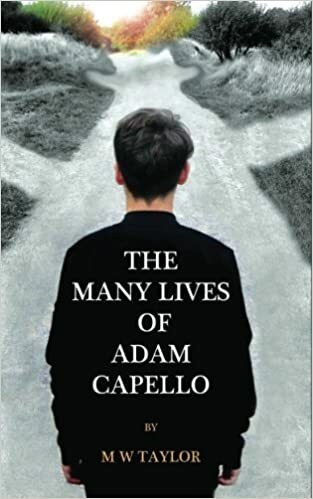 I have also changed from 1st person to 3rd person… so I apologise to those that prefer their fiction to be a certain way and expected something different. But life is not that simple, especially if you have quite an organic writing process as I do. I go with the flow. Some might even say I let the spirits of my ancestors influence my writing. Who knows, it feels quite free flowing sometimes, even if I do stare occasionally at an office wall for a few hours waiting for inspiration to strike. I’m lucky people are wanting more though, so will have to fix this problem by writing a sequel to my first book sometime soon..